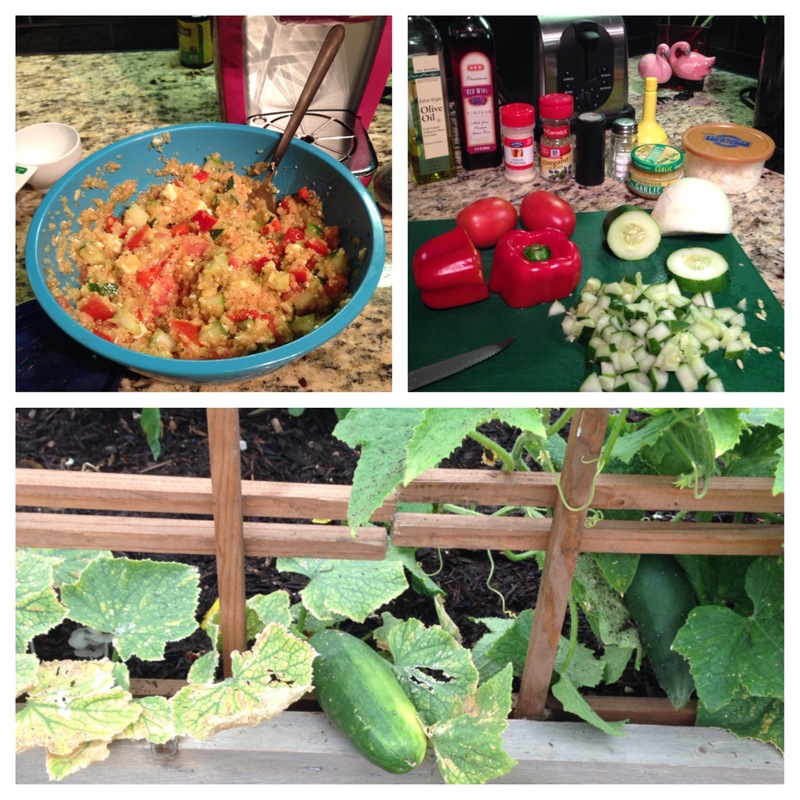 Greek Quinoa Salad | Eat Well. Be Well. ← Meal Prepping for Those ALWAYS On the GO!